General awareness is a very important aspect for MBA aspirants. This article is aimed at enhancing your awareness about the current news and happenings that occurred globally in this week (24th September to 30th September). General awareness is a very important aspect for MBA aspirants. This article is aimed at enhancing your awareness about the current news and happenings that occurred globally in this week (24th September to 30th September). It will help you in your preparation for the competitive exams such as MAT, CMAT, NMAT, SNAP, IIFT, IRMA, FMS, XAT etc. 1. 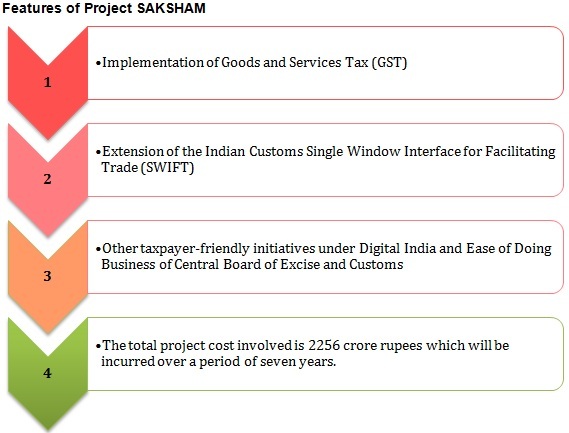 On 28 September 2016, Cabinet Committee on Economic Affairs (CCEA) approved ‘Project SAKSHAM’. It is a New Indirect Tax Network (Systems Integration) of the Central Board of Excise and Customs (CBEC). 2. 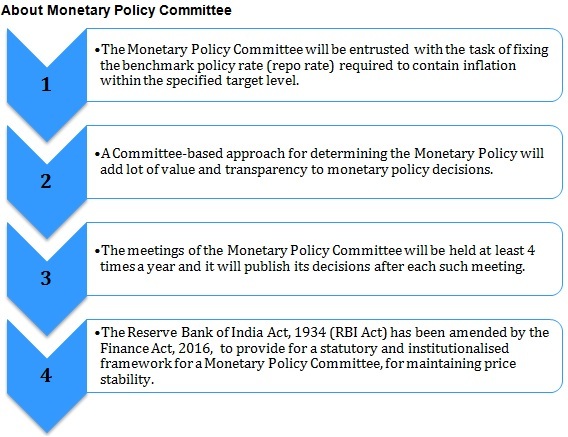 On 29 September 2016, Union Government notified the constitution of the Monetary Policy Committee (MPC). 3. On 30 September 2016, Union Government decided to raise the Employees Provident Fund (EPF) investment in Exchange Traded Fund (ETF) from existing 5 per cent to 10 per cent. An official release said, in the last one year, the Employees Provident Fund Organisation (EPFO) has invested 6577 crore rupees. The investment has yielded a good return of 13.24 per cent. 1. 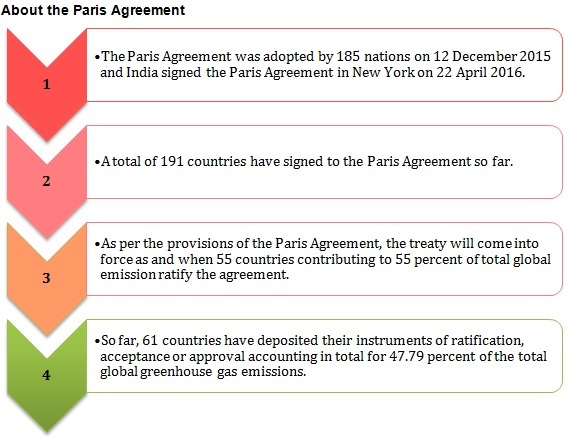 On 28 September 2016, Union Cabinet approved the ratification of the Paris Agreement on Climate Change on 2 October 2016. 2. On 28 September 2016, Union Cabinet gave its approval for closure of Hindustan Cables Limited (HCL), Kolkata. 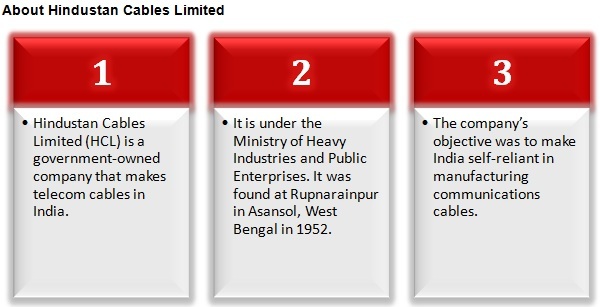 The approval was given as per the provisions of the Companies Act, 1956/2013, Industrial Disputes Act, 1947 and other relevant Acts. 1. 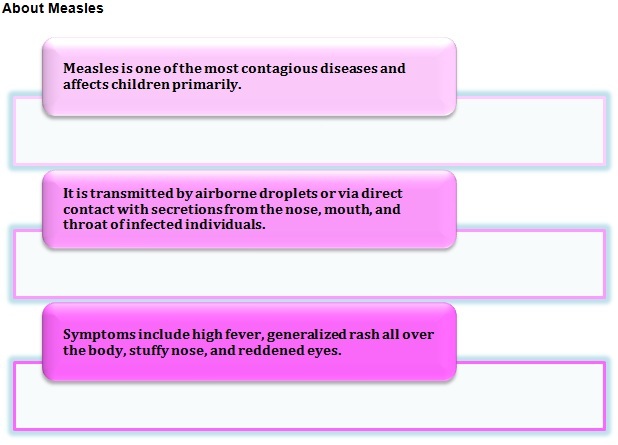 On 27 September 2016, World Health Organisation (WHO) declared the Region of the Americas as Measles free. The declaration came during the 55th Directing Council of the Pan American Health Organization/World Health Organization (PAHO/WHO). 2. 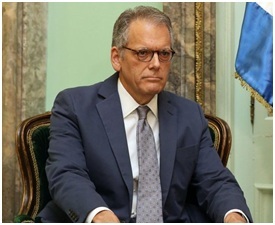 On 27 September 2016, United States appointed its first Ambassador Jeffrey DeLaurentis to Cuba in 55. The two countries broke off relations in 1961 after the communist revolution. He was appointed to the post by President Barack Obama, who said that it was a step towards a more normal and productive relationship. He said that there was no better qualified public servant. 3. Navtej Sarna (India’s High Commissioner to UK) was appointed the Indian Ambassador to the US. Sarna will succeed Arun Singh, who is due for retirement. Alongside, Government of Indian has also appointed 1988-batch IFS officer Taranjit Singh Sandhu as the next High Commissioner of India to Sri Lanka. He will replace Yash Sinha. 1. 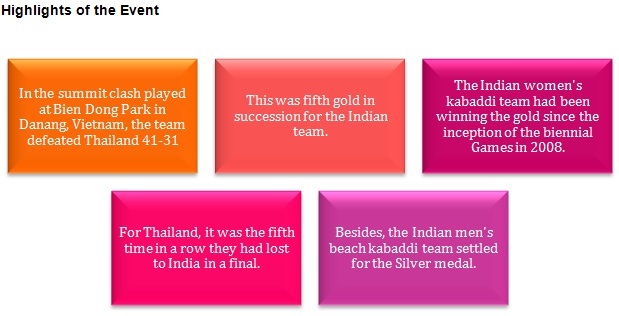 On 28 September 2016, Indian women’s Kabbadi team bagged gold medal at the 5th Asian Beach Games. 2. On 24 September 2016, Sathiyan Gnanasekaran won the men's singles title of the Belgium Open. 3. On 26 September 2016, India defeated New Zealand by 197-run to win its historic 500th cricket test match in Kanpur.